What would it be like to step inside a great work of art, have it come alive around you, and even observe the artist as he sketches the very reality you are experiencing? 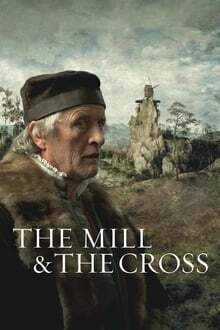 From Lech Majewski, one of Poland’s most acclaimed filmmakers, The Mill and the Cross is a cinematic re-staging of Pieter Bruegel’s masterpiece “Procession to Calvary,” presented alongside the story of its creation. Modern day adaptation of Shakespeare’s immortal story about Hamlet’s plight to avenge his father’s murder in New York City. A student at a private school uses his connections to establish a drug trafficking network.